Click HERE to enter to WIN $100! 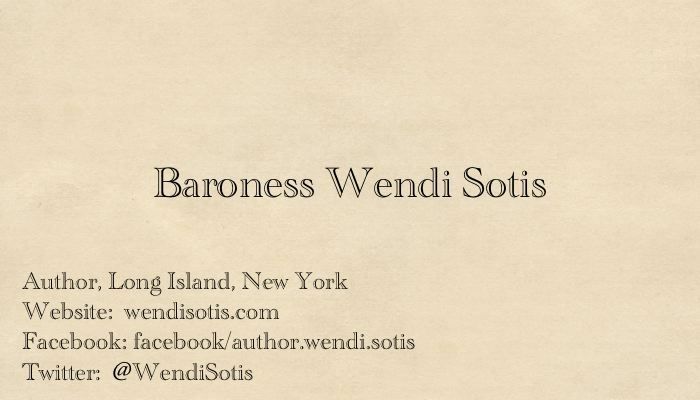 Wendi Sotis lives on Long Island, NY, with her husband and triplets. 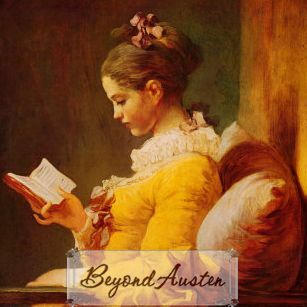 While searching for Pride and Prejudice from Darcy’s point of view, she became thoroughly enamored with Jane Austen Fan Fiction or JAFF. 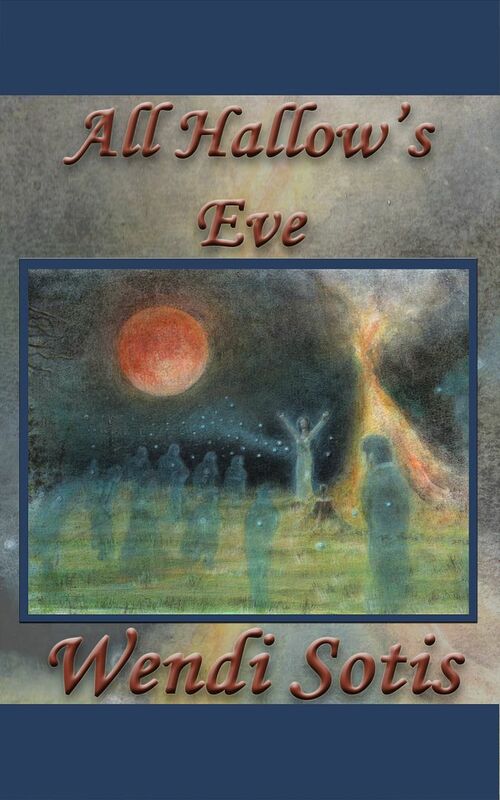 In early 2010, she dreamed an idea for a story and hasn’t stopped writing since: Promises, Dreams and Expectations; All Hallow’s Eve; The Keys for Love; Safekeeping (with just a dash of Austen); The Gypsy Blessing; Foundation of Love (The Gypsy Blessing 2); and A Lesson Hard Learned. 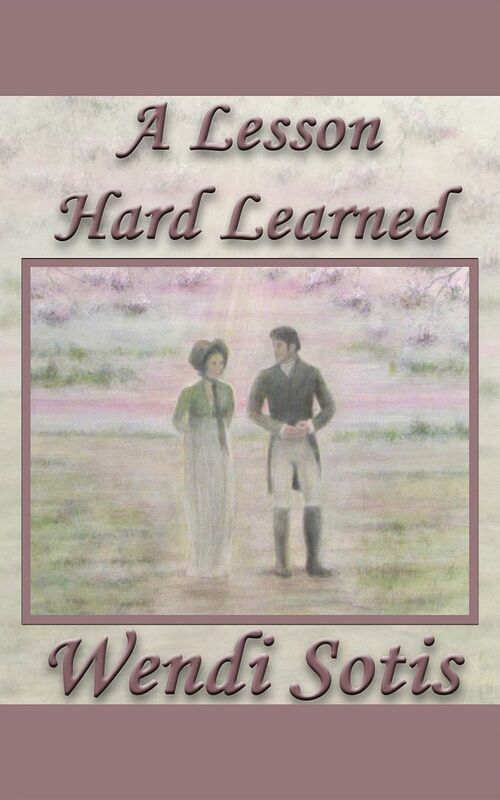 A Very Austen Christmas, released in 2017, is an anthology of short stories and novellas including Wendi’s story No Better Gift. Enter to win $250 in PayPal Cash or a $250 Amazon Gift Code! Please support this amazing group of Sponsors who made this giveaway possible! Each entry took up four lines when pasted onto a spreadsheet, so you each had four chances to win. I used Random.org to choose the line number of the winners. 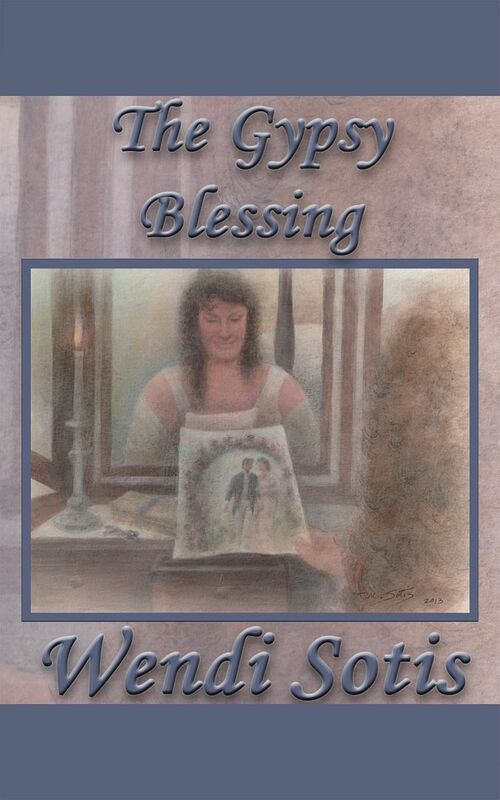 Thank you to everyone who entered The Marriage Pact ebook giveaway! Enter to win by commenting below. 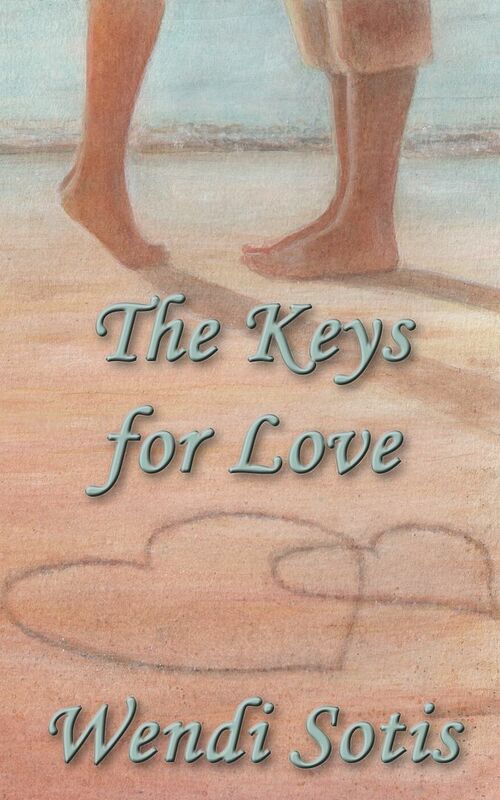 I will send the Kindle copies to winners on March 1st, when it’s released. Enter until midnight Pacific time, Monday, February 26, 2018. Cover Reveal for The Marriage Pact! The Marriage Pact will be available on March 1, 2018, but guess what? You can preorder at Amazon right now! 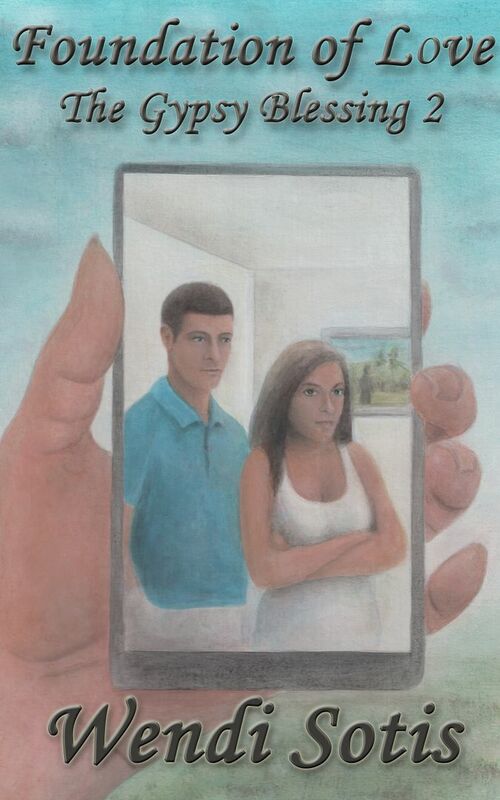 As usual, Matt Sotis, my husband, painted the cover. This time around Madeline Sotis, my daughter, an amateur photographer, got her first job photographing the cover painting. Cal Sotis and Luke Sotis, the other triplets, had the power of final approval. Yay for Clan Sotis! Some of you might have read the first draft on BeyondAusten.com, but the story has gone through a number of changes since then. 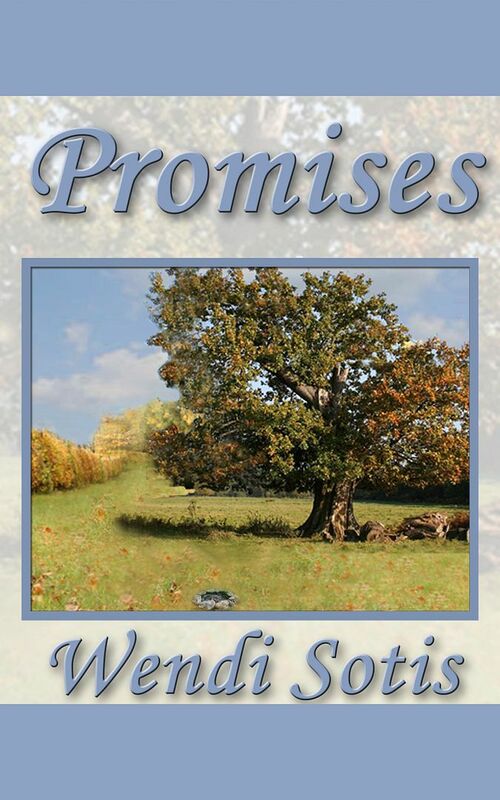 will also be available on Kindle Unlimited! 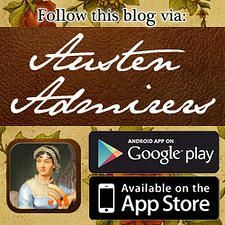 Happy New Year: A Very Austen Christmas ebook SALE! Check out the post on Jane Started It! 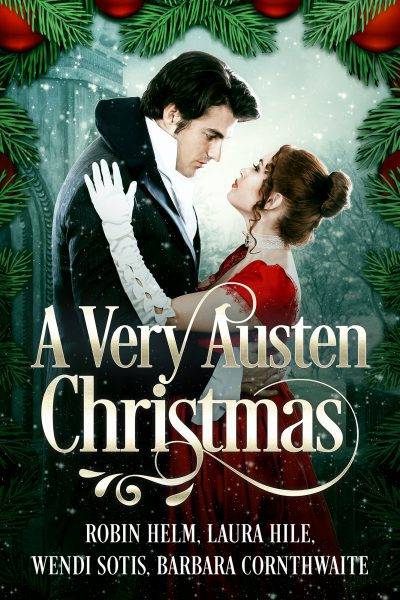 for a list of giveaways that are still active for a chance to win a copy A Very Austen Christmas, plus some other very exciting news! 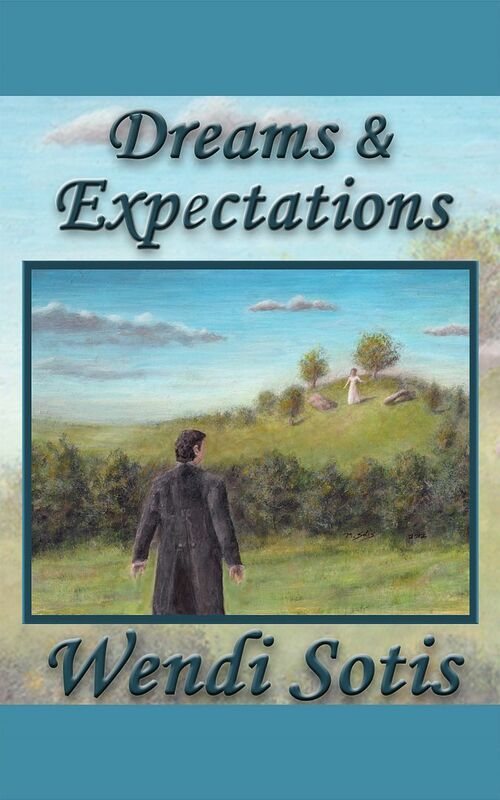 Excerpts and Giveaway of A Very Austen Christmas! Janet features excerpts of all four stories in the A Very Austen Christmas Anthology, plus a giveaway! Check it out at More Agreeably Engaged!